Harder Posher Pinker (RRS, 2013, digital). A follow-up to Proper Headshrinker recorded by Stephen Sharp and Roc Jiménez de Cisneros in Alloa and Barcelona, Summer 2013. Total running time: 60 minutes. PDF featuring a text by Timothy Morton (English and Spanish versions). 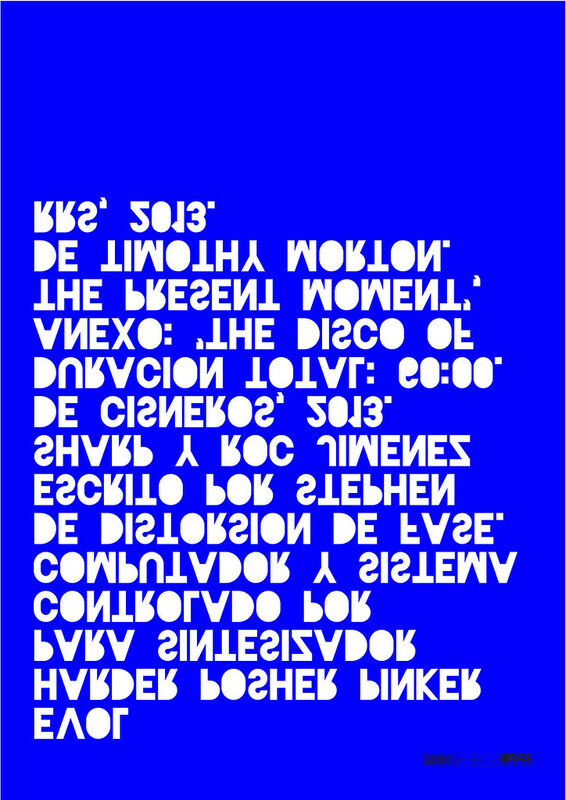 This piece was published by RRS Museo Reina Sofía Radio. Part 1 of this is here.